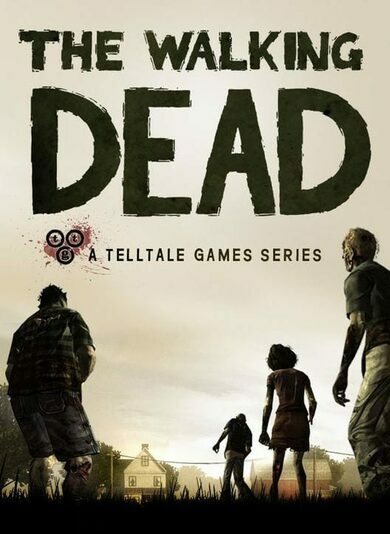 The Walking Dead is a graphical adventure game, played from third-person perspective, developed by Telltale and based on The Walking Dead comic book series. 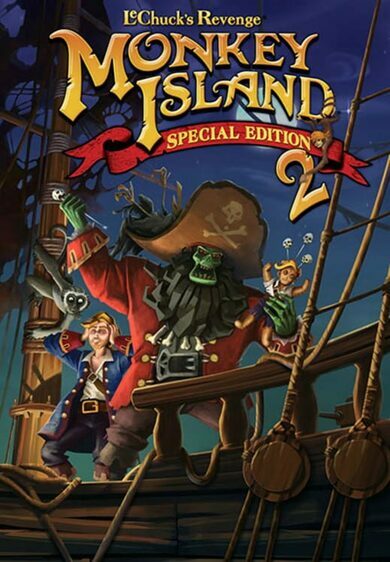 Walking Dead game also blew some fresh and desired winds to an adventure genre and inspired many similar games to be developed. 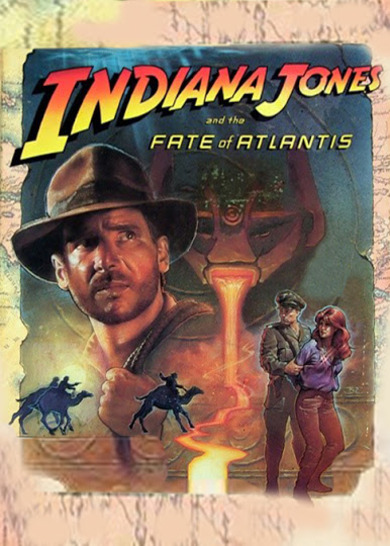 The game consists of five episodes. This is the second episode to the franchise. 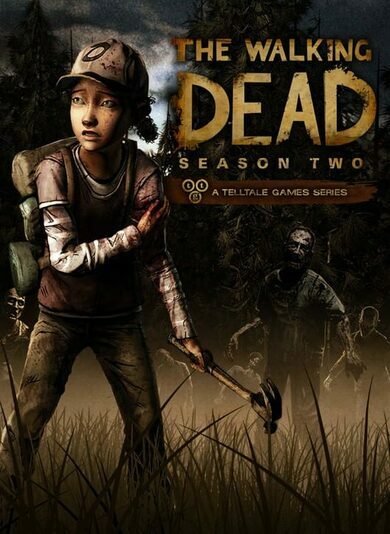 In The Walking Dead: Season Two, you play as Clementine, explore environments, examine and interact with various objects and initiate conversations with NPC characters through vast conversation trees. As in previous episode, there’s limited time to pick your answer, otherwise the character remains silent, which also impacts the further development of the game. Prepare for the 2nd thrilling journey in the post-apocalyptic world, and the continuous struggle for survival!